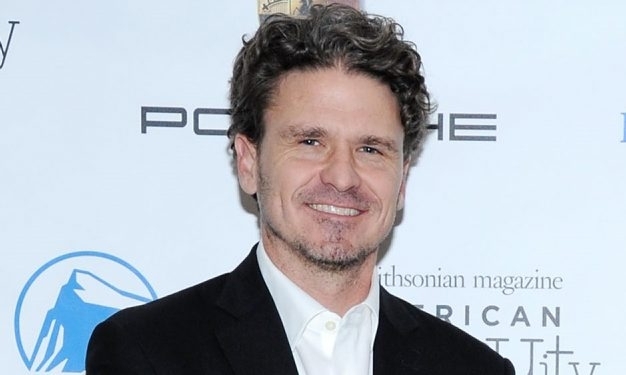 Dave Eggers, author of “A Heartbreaking Work of Staggering Genius,” will appear as part of the Babel Literary series on April 20, 2017. A grand dame of Irish literature, a Jamaican literary prodigy, a Moroccan/American Pulitzer Prize finalist and America’s best known writer and literary activist are the writers who will make up the 2016-17 season of the Babel Literary series. The series was created 10 years ago by the Just Buffalo Literary Center and on Thursday brought the highly acclaimed Norwegian memoirist Karl Ove Knausgaard to Buffalo. Knausgaard read from his work and spoke at Kleinhans Music Hall where the Babel Series participants will appear. • March 24, Edna O’Brien. The Irish novelist, critic and biographer and one of the grand figures of world literature, is 85 years old. Among her fans is Philip Roth who has called her “the most gifted woman writing in English.” News Book reviewer Michael D. Langan has written “she can make sparks fly with her language … She can be both poetic and pastoral.” Her 2016 novel “The Little Red Chairs” will be the focus of her visit. • April 20, Dave Eggers. Eggers, 46, may be the most famous literary activist in America. He is the editor/founder of McSweeney’s, the author of “A Heartbreaking Work of Staggering Genius” and is the creator of nonprofit writing centers as well as programs providing tuition for disenfranchised students. A movie based on one of his books “A Hologram for the King” opened in Buffalo area theaters Friday.